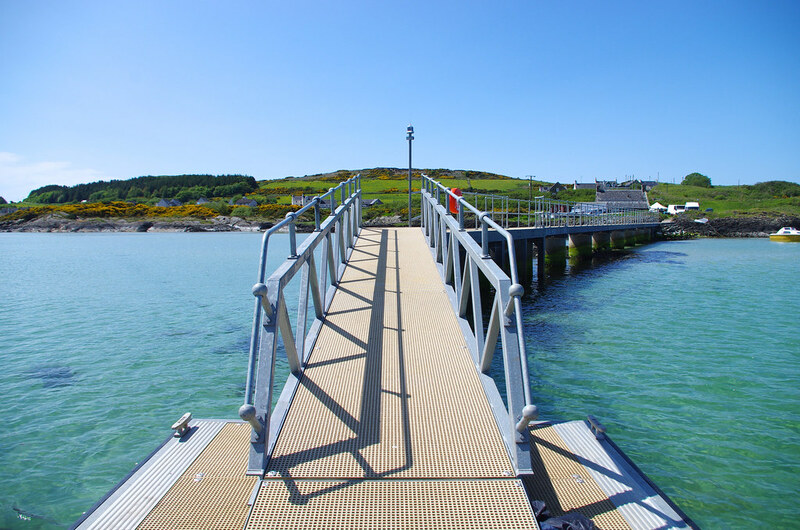 Gigha may be a small island but we have a range of facilities to ensure your visit is both enjoyable and safe. 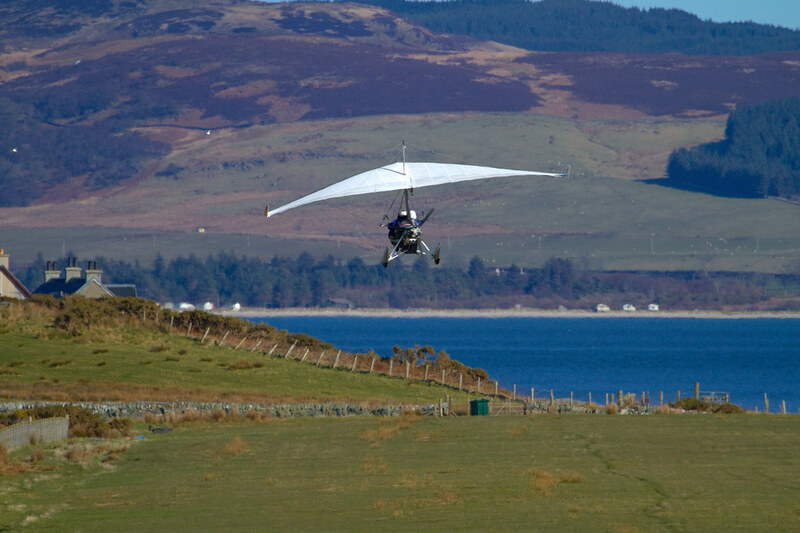 Gigha has a grass airstrip near the south end of the island. It lies in an east/west direction. The airfield is available for use by private planes and microlights. Ardminish Stores is fully stocked with fruit and veg, dairy, and a variety of fresh and frozen products. A range of beer, wines and spirits is available. There are a number of venues at which to eat out. Petrol, diesel and marine diesel are available on the island at Ardminish Stores. There is a Micro Chandlery at the Gigha Boats & Activity Centre where a limited range of emergency items is available. The church is located in the centre of Ardminish Village, opposite Ardminish Stores. Services are held at 11am every Sunday and everyone is welcome. There is an ATM situated within Ardminish Stores. The island Post Office is situated in Ardminish Stores. The shower block is located next to the Boathouse Restaurant. There are public toilets situated next to the ferry slip, next to the Boathouse Restaurant and near the Walled Gardens in Achamore Gardens.